Nashville Gold & Coin Buyers is a family owned full service coin and bullion dealer specializing in buying, selling and appraising coins and coin collections of all types and sizes. We place a strong emphasis on personalized customer service and go above and beyond to make sure that you're satisfied. Do you need to sell your gold, silver, platinum, old or rare coins? 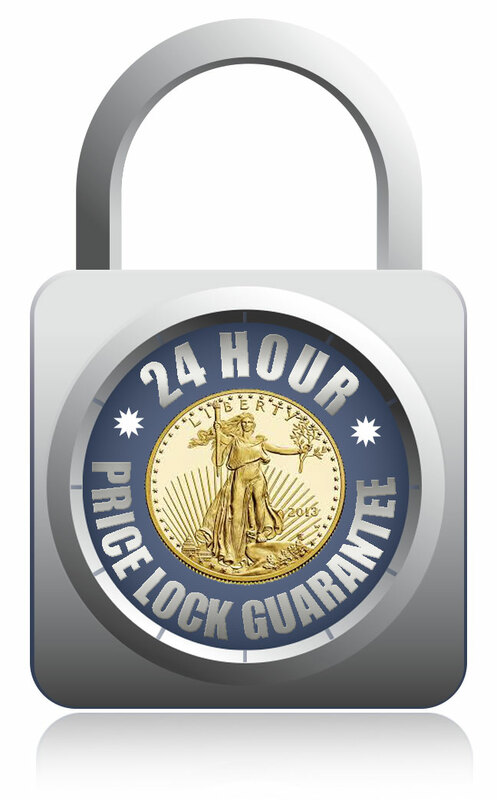 We offer extremely competitive prices for your coins and coin collections. Learn about the factors that determine value and or get a free appraisal. Gold is one of the top performing asset classes in 2016 making it an ideal time to sell your gold bullion for cash. We recommend that you read further to learn more about how to receive the most cash possible when selling gold bullion. Looking to sell your silver bullion? We offer extremely competitive prices for your silver bullion and silver bullion collections. Receive a free appraisal of your items or learn more about the three factors that determine the value of silver bullion. Platinum continues to be in high demand from an industrial and investment perspective. There are several factors to consider when selling platinum bullion, which we’ll discuss in further detail below. Learn how to receive the most cash for your platinum.